Human 2.0 is a blog that focuses on how our interactions with technology change us. Interestingly their mission is very much in line with my recently completed Masters thesis, the Patterns of Play project which Rachel Shadoan and I conducted this last summer. One of the major driving factors in our work was our conviction to uniting quantitative and qualitative research methods. Along the way we were hit by the huge impact data and stats have changed how we self assess and monitor progress. 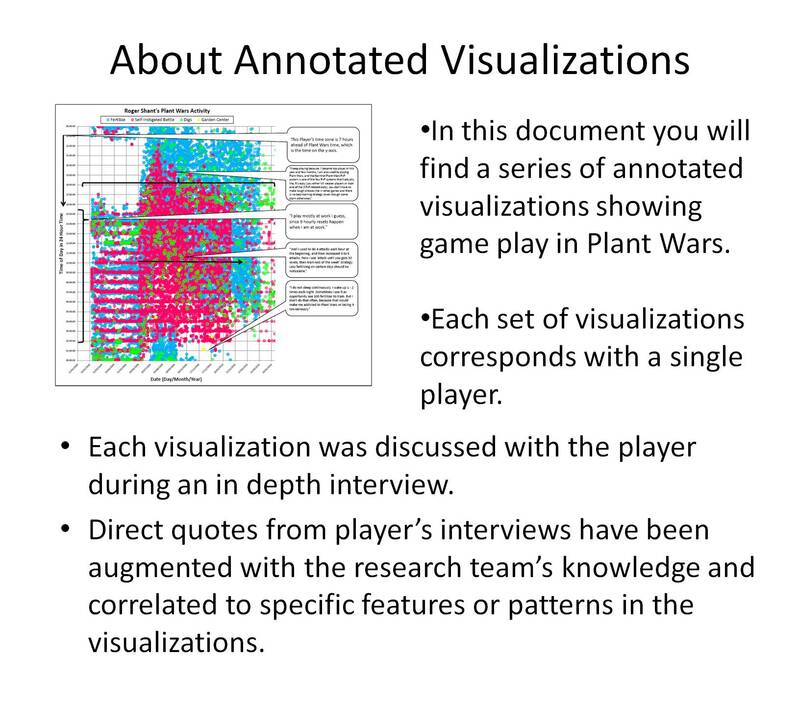 We were astounded by how the data and stories correlated and woven back and forth along a narrative told in personal accounts and serious game play data. We were delighted to be on the cutting edge and looking into the abyss of human behavior metrics and building a ladder bridge down into it with player’s stories. What we have conducted so far is only the first inklings of a proof of concept study, we have a lot of work awaiting us in the future and are so excited to be able to think radically and work in such an innovating fashion. This is what happens when you put two minds with very different skillsets onto an expansive problem and see trust and collaboration bloom and bear fruit. This fruit will be planted in order to grow the next stage of our novel work. All of this we do in order to better understand ourselves, those around us, and to help create more responsive and efficient technology. A tall order, but with a little help from our friends we can surely do it. Last week at Edinburgh Interactive I was lucky enough to interview Sean Dromgoole for Square Go. He is the owner of GameVision and Some Research, companies that specializes in video games market research. At GameVision their approach seems to be mostly standard marketing demographics led. Lots of statistics and interesting little nuances popping out of the data of tens of thousands of respondents whose data is harvested through an omnibus company. 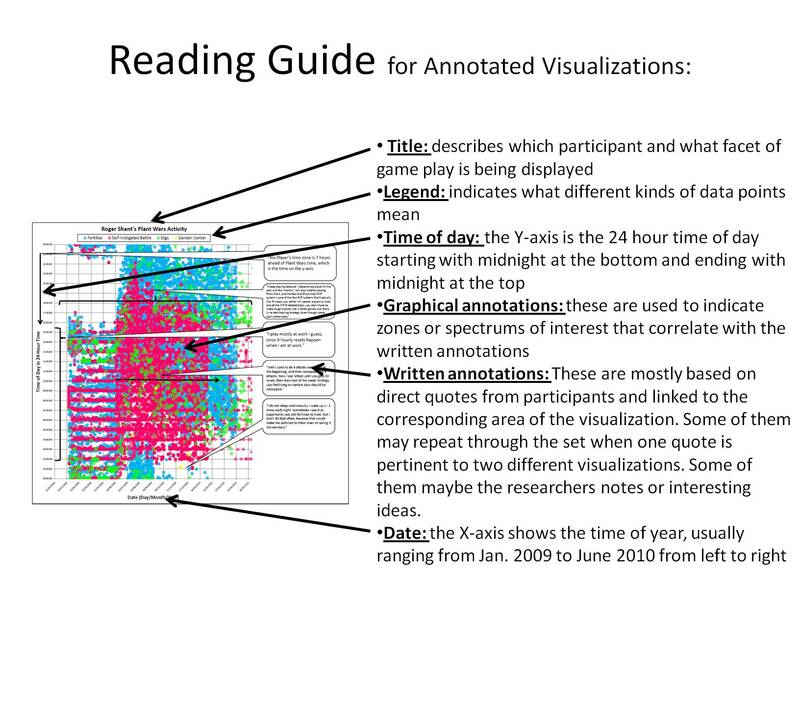 At Some Research it looks like they do the more ethnographic and in depth qualitative part of the research. Let’s review: you get the numbers about gamers from GameVision and stories from Some Research. Put it together and you have exactly the kinds of things Rachel and I have been playing with in the Patterns of Play Project. We have been looking at ways to unite the numbers and the stories to provide an efficient way to drive the game’s development forward. We tried it with game log data visualizations and ethnographic techniques and Sean does it with massive market surveys and interviews or focus groups. Check out the full interview (click here). I have some interesting comments to add in response to some of the things he mentions, but I will have to post them in a little bit. I am right in the crunch time of preparing the masters thesis.